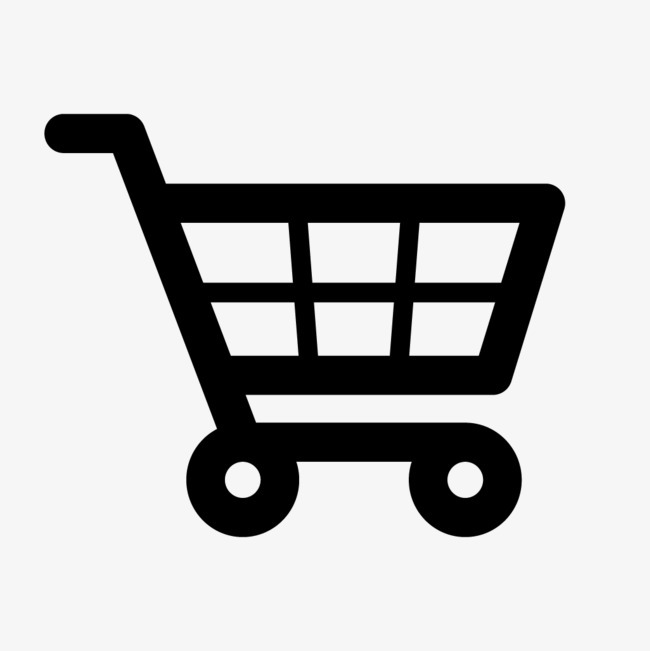 Availability: Free Shipping in the US - Kai arrives in about a week. 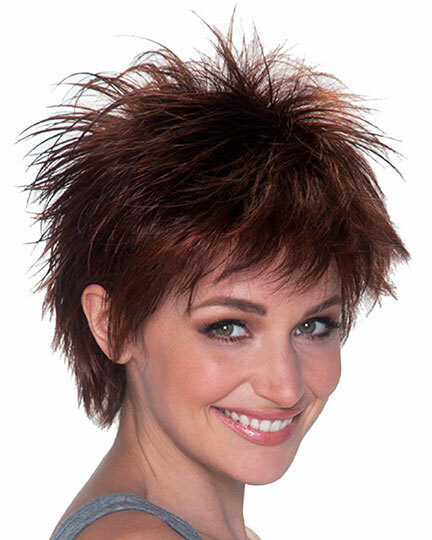 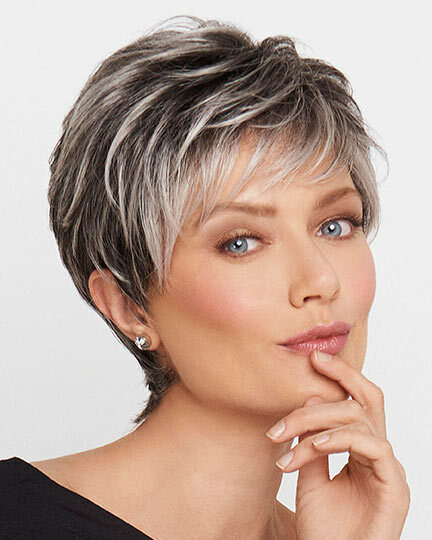 Bangs: 4.0", Sides: 6.0", Nape: 30", Back: 5.5", Overall: 6.0"
Kai by Belle Tress is a short wispy layered style with face framing fringe and a flared back that adds volume to the silhouette. 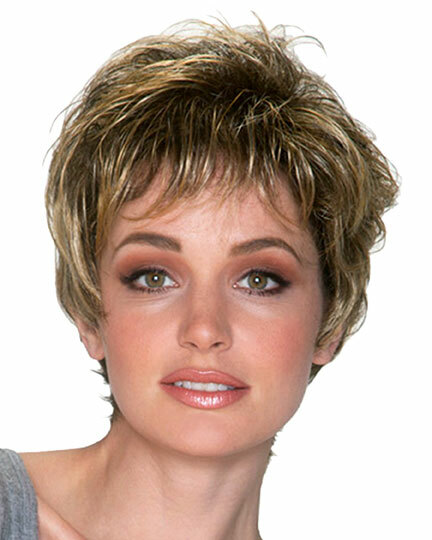 Kai is a "shake and wear" wig that never needs any styling. 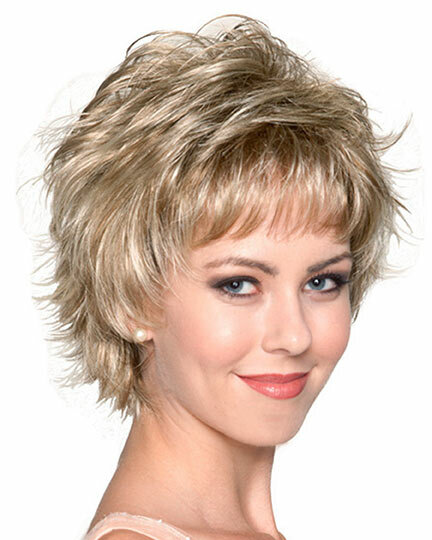 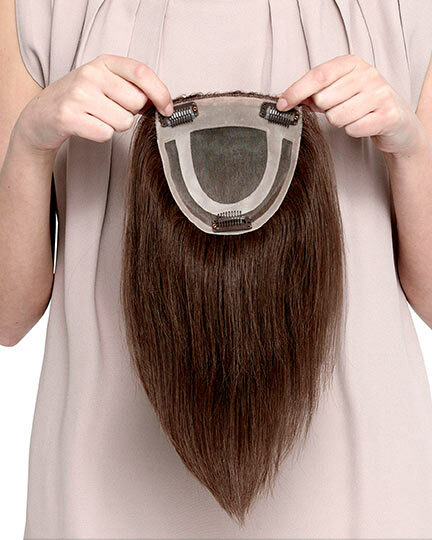 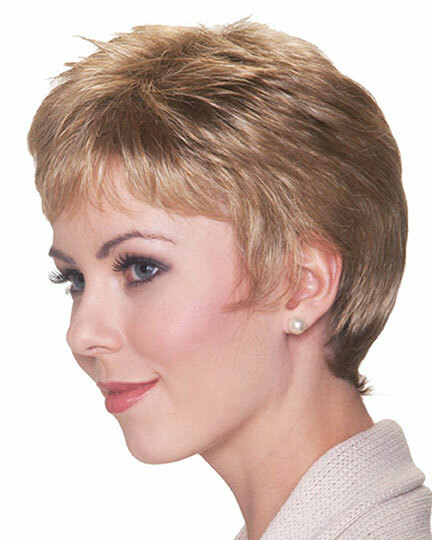 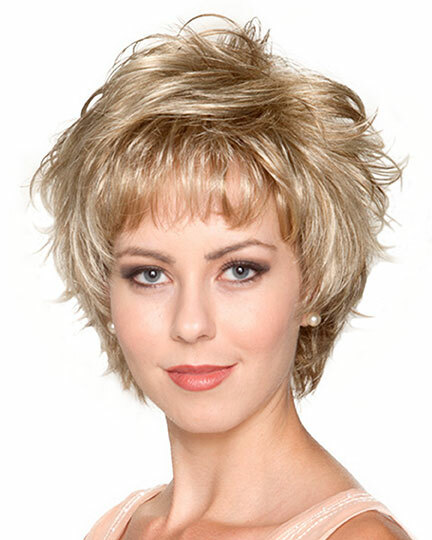 Belle Tress Kai wigs feature a open cap / open construction that offers A light-weight design open wefts that allow for more ventilation and all day wearing comfort. 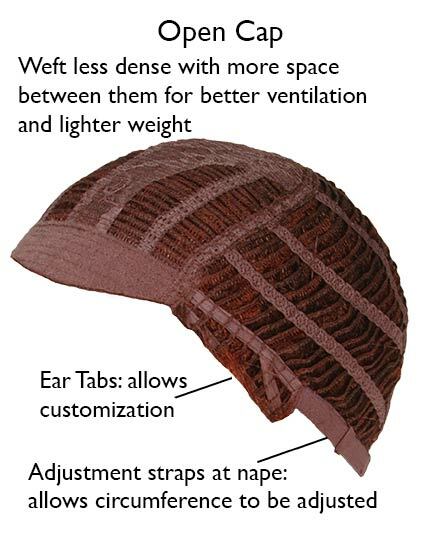 Note that the Kai cap also has bendable ear tabs and adjustable nape straps for a more comfortable and secure fit. 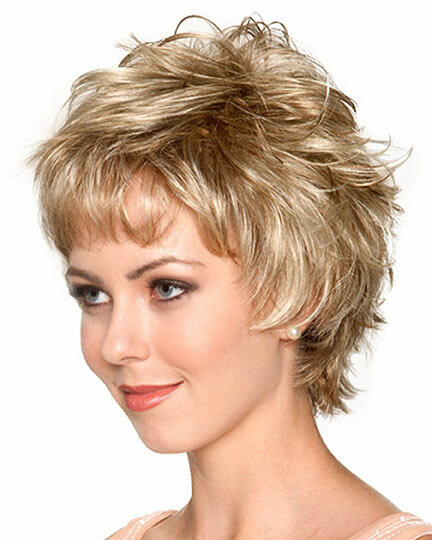 The Classic Collection offers airbrush color blends with extra lightweight lustrous colors. 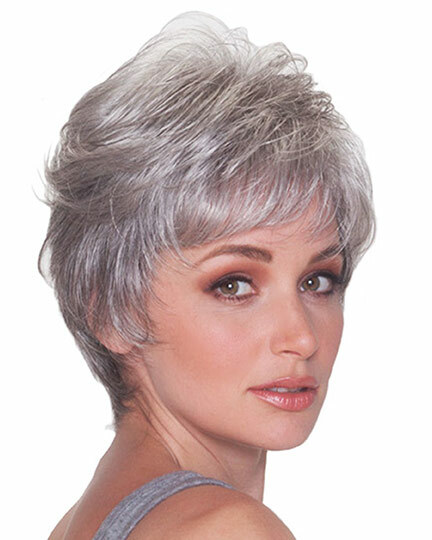 The Kai wig's special HL colors provide a hint of naturally lightened ends. 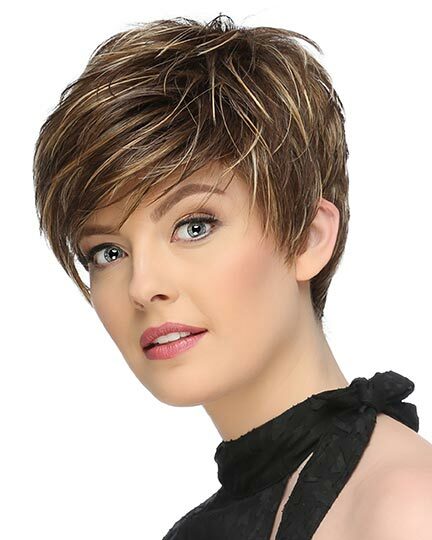 The Kai wig weighs 68 grams. 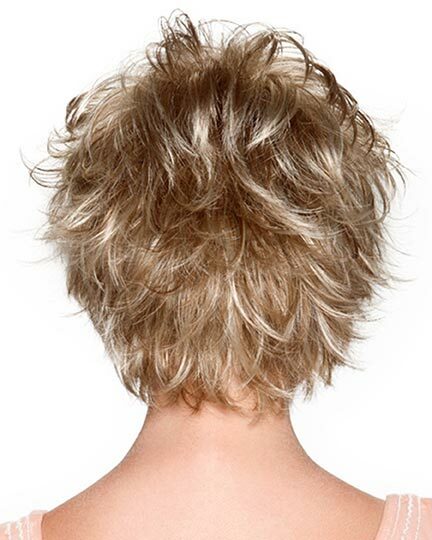 There are 1 colors available for this SPECIAL PRICE on Kai. 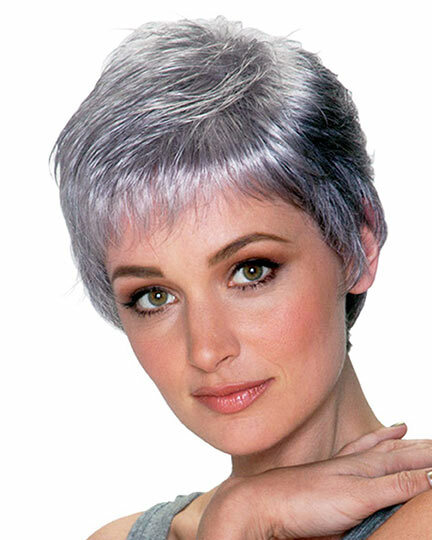 If you would like to discover other products that share some of Kai's qualities try the links below.